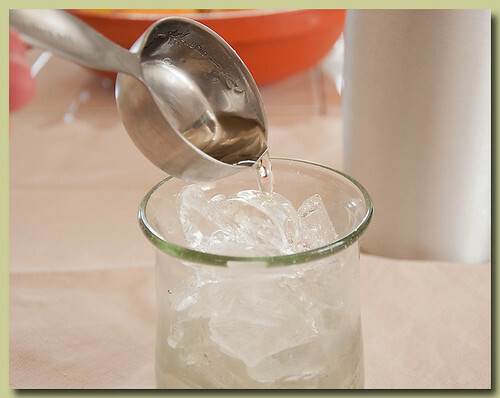 I recently came across some recipes for homemade cream soda, one of my favorite sodas. Yippie Skippie, and I have a soda siphon too. 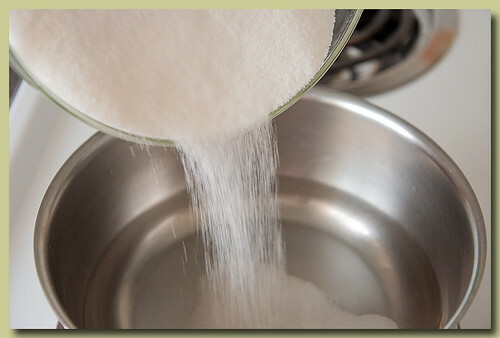 adding two cups of sugar to a cup of water in a small sauce pan. Heat to boiling and stir to dissolve the sugar. You can set the pan aside to let the syrup cool, but I put the syrup in a canning jar and put in the fridge. 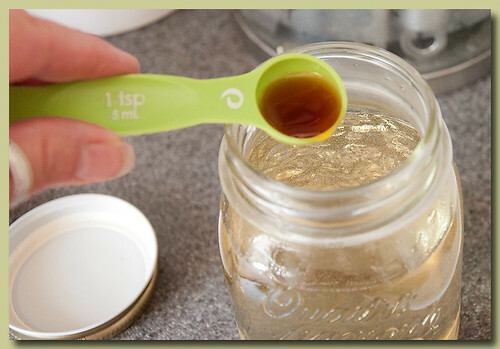 Before I put the syrup in the fridge, I added half a teaspoon of vanilla and half a teaspoon of almond extract. When the vanilla syrup is cool, fill your glass with ice. I use about 1/8th of a cup of syrup to a 12 oz glass filled with ice. 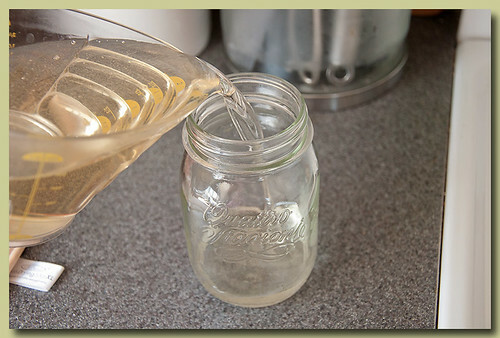 Then fill your glass with seltzer water or club soda. 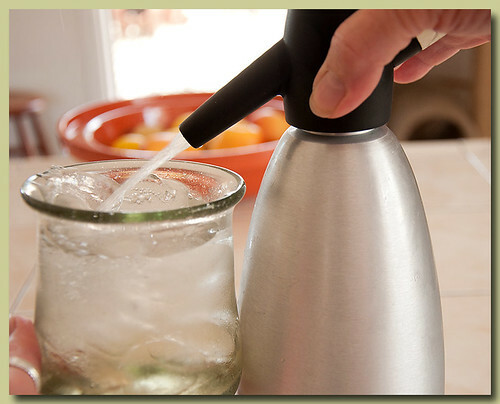 Personally, I think the seltzer water makes for a better tasting drink than the club soda.